| 1 hr. 20 min. 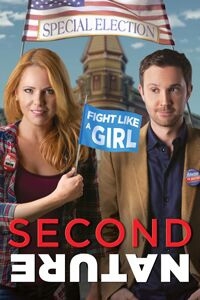 When mayoral candidate Amanda (Collette Wolfe - INTERSTELLAR, HOT TUB TIME MACHINE) uses a magic mirror to reverse the gender roles in her small town, she gains the upper hand on her womanizing opponent, Bret (Sam Huntington - SUPERMAN RETURNS, SULLY ). As each experiences life in the other's shoes, they must decide which reality they prefer before they're stuck in the flipped world forever. 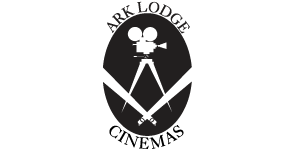 Filmed in WA with Northwest-based crew and supporting cast.